And this generally brought the network back online properly .. but I was noticing my speed was TERRIBLE. 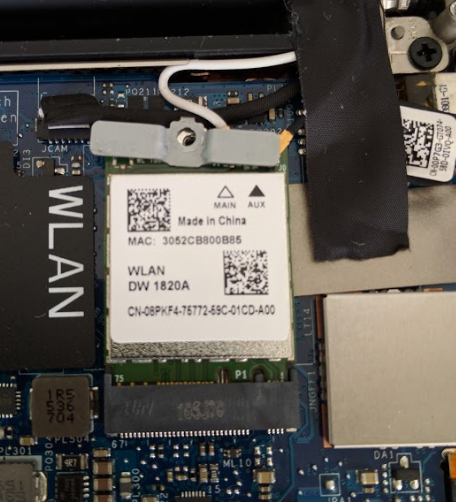 I generally had great luck with my xps13 9350 with the broadcom wireless card (DW 1820A), although had read even the great Linus himself said his luck was terrible and he replaced it with an intel card. With 16.10 coming about and causing issues I decided to take the (small – approx $25) plunge and replace the card. I bought this intel 8260NGW 3rd generation wifi card and hoped everything would work out, it sure has!! First, taking the screws out of the laptop was a complete PITA. 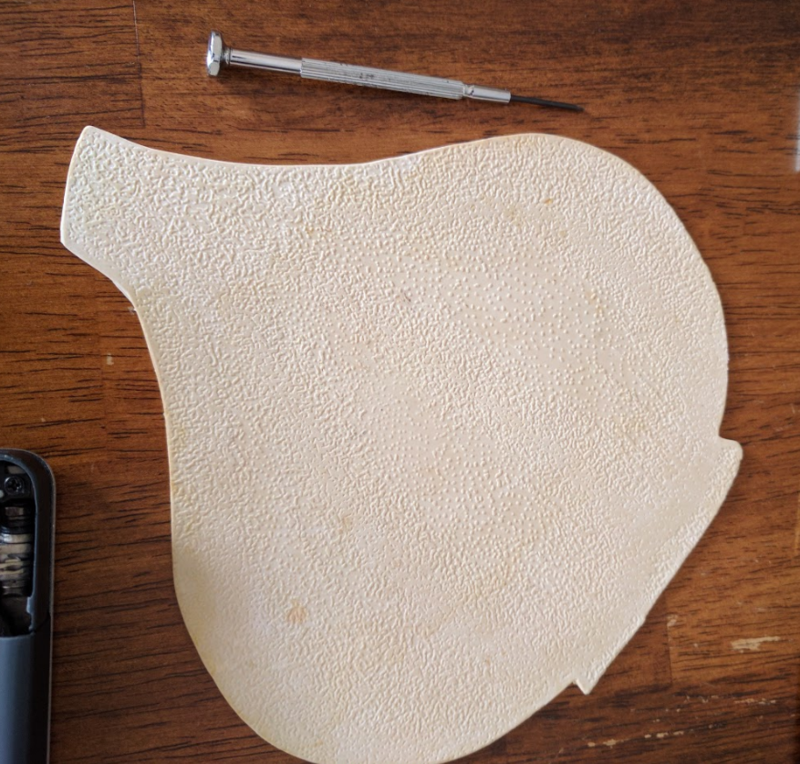 There are VERY small torx screws on the bottom of the laptop, luckily a small flathead jewelers screwdriver did the job … although I’d recommend something to help you grip since you need to torque the screwdriver quite a bit to get the screws to turn. PLEASE NOTE! Be very careful with your very expensive laptop. There’s nothing COMPLICATED about removing the back of the laptop, but be gentle. When you get the screws out, you’ll want to get something in between the frame and the metal panel, use something plastic (not metal, which will scrape), and once you have some leverage the entire back will pop off with a little pressure. There’s no connections on the back panel that will be pulled. With my handy rubber grip and screwdriver I removed the back of the laptop and could then remove the broadcom wifi adapter. I carefully pried the 2 antenna connections off the old card, put in the new card, and carefully applied pressure to the antenna connections to reset them. BE CAREFUL HERE!! You don’t want to ‘pop’ something with such small electronics. Once I plugged in the new card and snapped the back of the laptop back on … I fired up 16.10 and was greeted with mega fast speed (866 Mb/s)! UPDATE 5/11/2016 – The flicker is apparently Chrome only and has a report to Google. 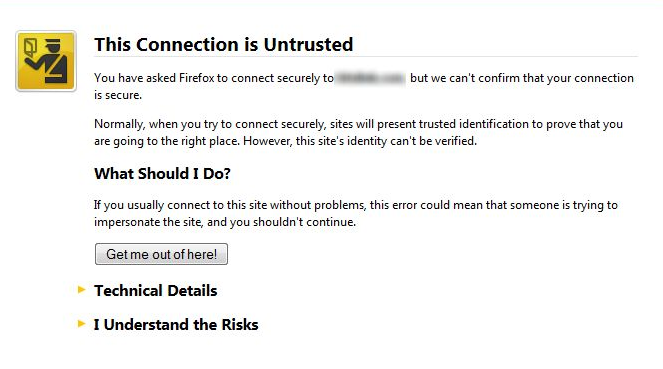 If you use firefox you won’t see this screen flickering. You can also run Chrome via “google-chrome –disable-gpu-driver-bug-workarounds –enable-native-gpu-memory-buffers” and the flickering will stop. You can also edit the desktop file which will allow you to launch the app as you would normally through the launchers – it lives at “/usr/share/applications/google-chrome.desktop”. 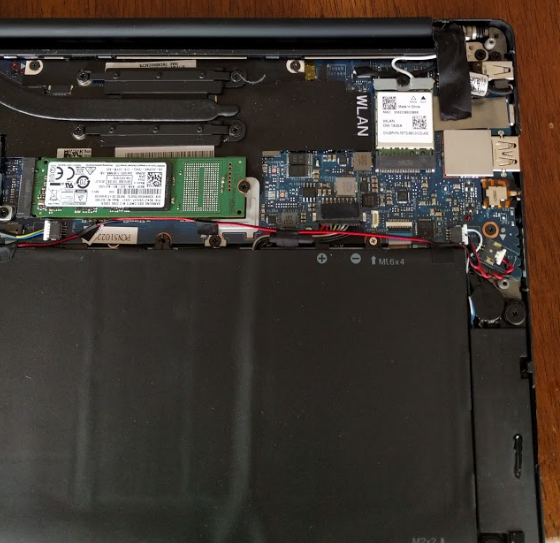 I’ve blogged before about my experiences with the new skylake XPS 13. I’ve been VERY happy with the laptop and wanted to give a status now that 16.04 is released. All Fn keys work as expected. Notable (?) 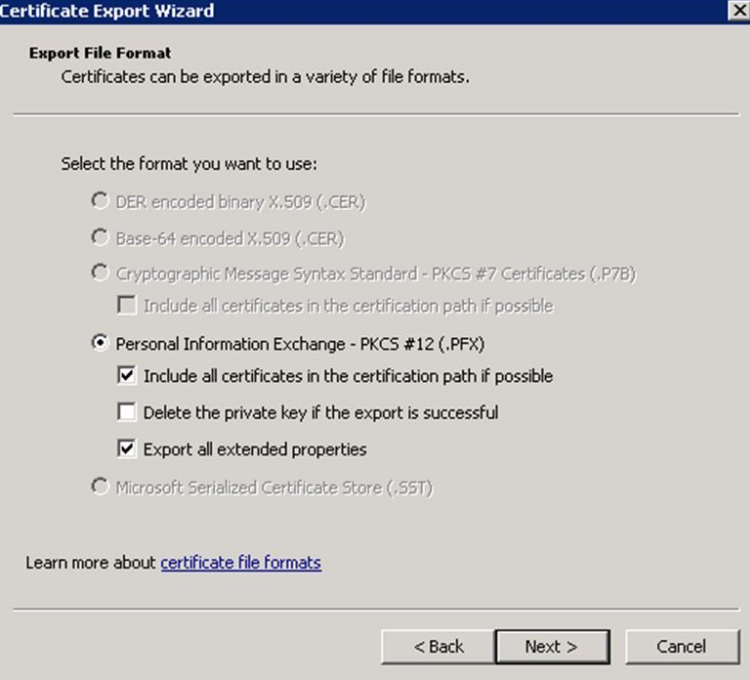 exceptions seem to be FFWD/RWND and the ‘search’ button (F9). The most important ones for me are display brightness and volume … those work perfectly as well as mute/keyboard brightness and wifi on/off. Interesting wifi on/off (which shares space with the PrtScr (print screen) key seems to favor printing the screen FIRST even though I have the Fn keys turned on. I’m actually not upset about this since I rarely need to disconnect wifi and would maybe use the PrtScr function now and again (normally I just use the Screenshot app so I don’t see myself doing either one honestly). Everything is working perfectly here. Plugged in or not it does what I have specified which is when the lid is closed it suspends. I haven’t run any specific battery test with details, based on my experience this things is a champ. I get plenty of battery life on it no matter what I’m doing. On my System76 Galago UltraPro when I have it unplugged I can watch the percent indicator tick down on regular intervals. On this thing each tick is given up begrudgingly. I’d estimate easily 7hrs and maybe as high as 9-10. The ‘pro’ reviews peg the battery life in that range I’m definitely inclined to agree. My usage is web browsing and programming with web editors/languages such as Visual Studio Code/Sublime/Angular2/gulp builds/etc. Not super battery hungry applications but the web includes youtube things now and again – which doesn’t seem to make much of a difference. Saving the best for last… I’ve blogged before about the external monitor via USB-C. I bought a USB-C to Display Port adapter from amazon and when I last tried on a 16.04 Beta1 it didn’t work at all. This time as soon as I plugged it in it worked like a champ! Wanted to see how reliable it was so unplugged and plugged in … didn’t work. Again, didn’t work. Unplugged the power from the laptop and tried again .. WORKED! So summary here is that it seems to give you an external connection just fine ONCE per power setting. 🙂 This is a completely weird issue … but if plug in your USBC plug and it didn’t work, unplug the laptop (or plug it in depending) and then try again and it should work. This makes me hopeful that it will be resolved in future updates but at least for now there’s a workaround – as goofy as it is. The screen flicker issue still seems to be here occasionally. For now it doesn’t really bother me. It’s not constant and during the entirety of typing this blog in I haven’t seen any flicker – I even went to CNN and scrolled around and played a video and didn’t see it. I think it tends to happen when browsing the web and there’s lots of ads on a page or video going on or when scrolling quickly through the browser. I can’t really establish a pattern because it doesn’t happen frequently enough – just putting it in here so that it’s a known issue albeit an infrequent one. It’s a shame the laptop isn’t 100% given the external monitor issues but I’m still absolutely thrilled with it. If I’m not sitting at my desk using my System76 Galago UltraPro, I’m using this thing because I don’t have to sweat battery life and the form factor and performance are killer. The trackpad works perfectly (remember to install libinput! ), keyboard is great to type on … it’s a dream to have honestly. If you’ve ever messed with UI programming that utilized the ‘hash’ URL technique for invoking UI actions, it’s time to go html5 native! The major disadvantage is that it requires the server being involved .. that’s where this post comes in. NOTE: For angular2, there is a debate going on for what the default should be, hash or html5. You can read about it here. I have a little toy project I have been using for a few years for Spring Boot and angular to help me prove out concepts. I won’t go into any detail on the UI itself (I recently converted from angular1 -> angular2 and that’s what drove this blog post, but it’s applicable for any UI tech that utilizes hash URLs). NOTE: All code is in the my git repo. # Define default command to start bash. What this does is build a docker image and copy in httpd.conf that turns on the urlrewrite module and configures the rewrites when a 404 is encountered. For example, when a user goes to your app at http://awesomeapp.com that allows index.html to load angular (or whatever UI framework you are running) and then angular takes over managing client routing. On a later session when a user ‘direct links’ to your app at http://awesomeapp.com/users/list, this is making a server request to apache (in this case) to serve the ‘users/list’ folder (looking for an index.html normally). However, we don’t have that folder on our server since it really was a UI route so a 404 would be returned from apache. Be sure to customize the ‘$(pwd)’ with whatever the root is for your application. That’s it! You now have a docker image you can use for any app that requires html5 pushState routing. This is a good alternative to using ‘lightweight’ dev http servers as seen with angular2 development stacks. You can start the container and let it run, adjusting the shared volume with your source code (i.e. delete the files, change the files, whatever) and when you reload your site everything will instantly update. I’m using this setup for my hiit-frontend project which is working great. I can run an ‘npm run build’ and it’ll recompile all my typescript and move my site to the ‘dist’ folder. The dist folder is my shared volume to docker which I just leave running all the time (I intend on writing more about angular2 and the build stack I’m using there in another blog post). Notice the branch name (add-docker) in the prompt? So my first post on this blog was about the Dell XPS 9333 compared to the System76 Galago UltraPro – I bought the System76 and don’t regret it at all. It’s a beast. The GPU is VERY strong (not as good as a discrete GPU but much better than the normal laptop level embedded GPU), the CPU is a MONSTER quad-core beast. The downside is battery life – it stinks. 3 hrs max .. if you are working it hard much less. So with Dell’s new XPS 13 Skylake 9350 AND with a $100 rebate from MS I had to buy-in again. It’s just too nice of a footprint/screen/battery life to pass up. I love my Galago, but I love battery life when I don’t need the horsepower. Only problem is I didn’t want to run windows on it. MS was kind enough to give me $100 discount through a Christmas 2015 promotion, but I’m a linux guy and windows just isn’t as good for me. Problem is Dell’s Sputnik program doesn’t have everything worked out yet since Skylake is still fairly new and the drivers are only now in the 4.4 kernels which, as of this writing, are still in release candidate phase. But never fear, here’s what I did to get it running! I have had great luck with the above. I’m quite positive that I’ll have better luck with an official kernel and especially 4.4, but until then I’m not taking any kernel updates but do take all the other updates that ubuntu pushes. No matter what you do above (custom kernel or new wifi device) make sure you update from the X synaptic driver to the libinput X driver – it’s MUCH better. Use these steps on a previous post. One area that X has really fallen down on is the driver for the touchpad. It’s passable if you tweak it .. but why settle for passable? Shouldn’t the open source world have a KILLER touchpad implementation ala OSX? For a very brief time I owned a Macbook Air and that’s the single biggest thing I miss about that hardware – Apple completely NAILED their touchpad feel. It feels natural and like an extension of your hand/fingers. You NEVER are frustrated with it. You can read about libinput gory details on the projects wiki page. The long and short of it is that with wayland maturing and with the touchpad driver tightly coupled with xorg (and not very good or modern) there was a need for a better designed driver. Peter Hutterer (who-t) and some others have spearheaded this effort and have something quite polished and ready to show for it. And the best thing is you can run it as the driver within xorg!!!! This means you don’t have to run wayland OR Mir to enjoy your cake NOW!!! CAKE!!! How do I run it!? 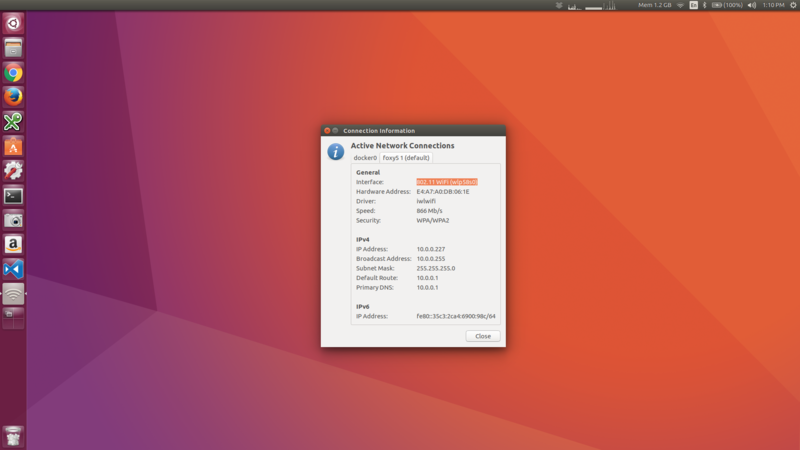 I also imagine this won’t be fully integrated into Ubuntu system configurations until Mir is integrated (i.e. natural scrolling checkbox, increase/decrease double click time/other tweaks via the Control Panel). 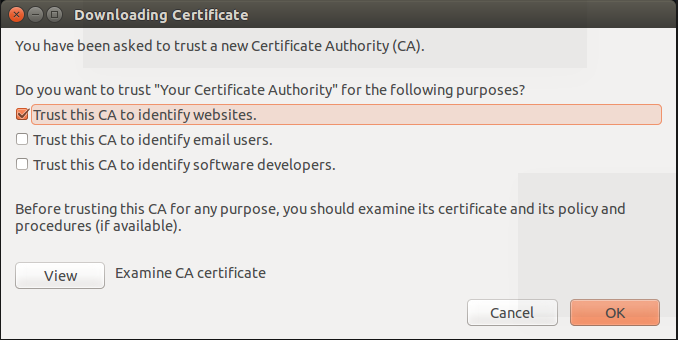 Canonical has announced that they intend on utilizing libinput, I hope this is still true – it would be lovely if this integrated into the Control Panel in 15.10 if you install libinput – for now follow my directions on askubuntu (link above) and adjust the text file to add PalmDetection and Tapping.